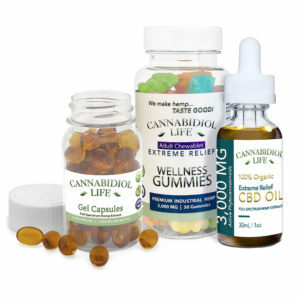 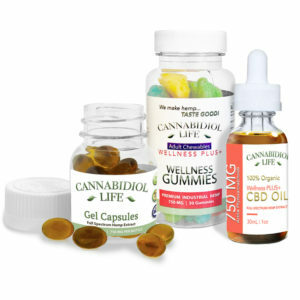 These George Botanicals CBD Drops are produced to provide you with 500mg CBD per 10ml bottle. 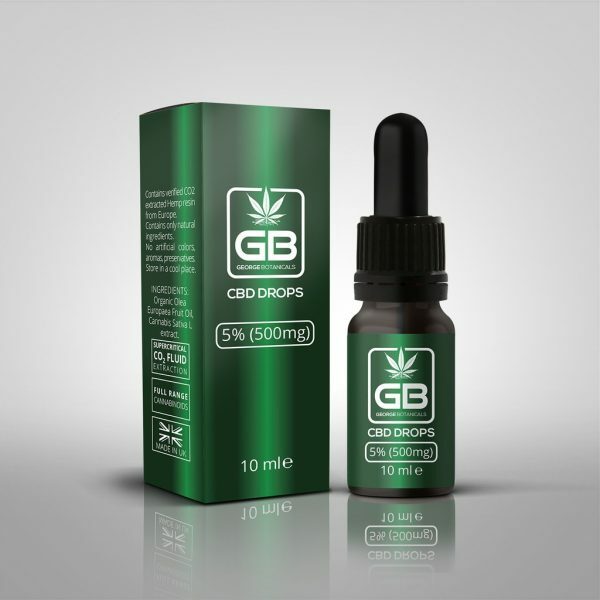 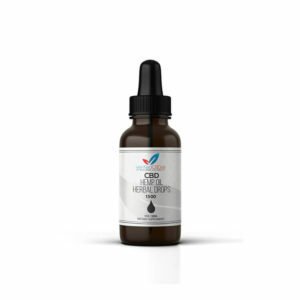 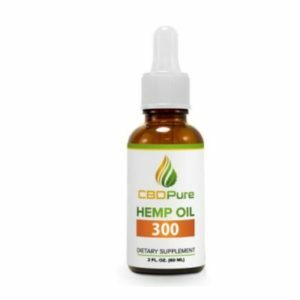 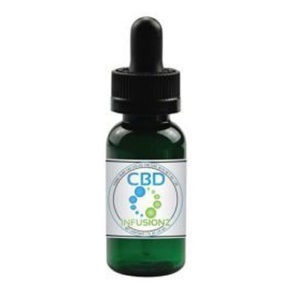 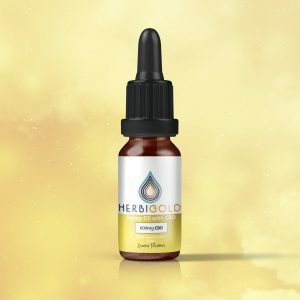 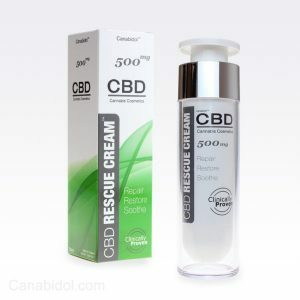 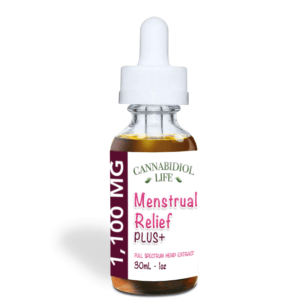 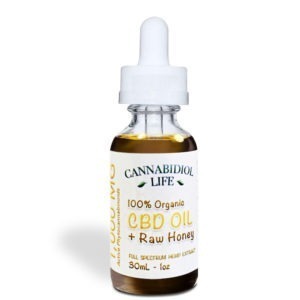 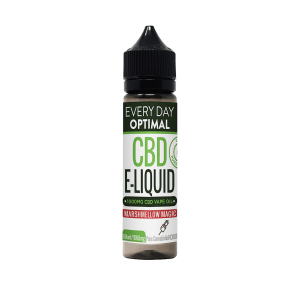 Our CBD drops contain the highest quality cannabis sativa extracts available in the UK today. 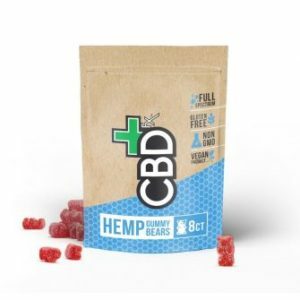 Suitable for vegans, gluten free and are also GMO free.